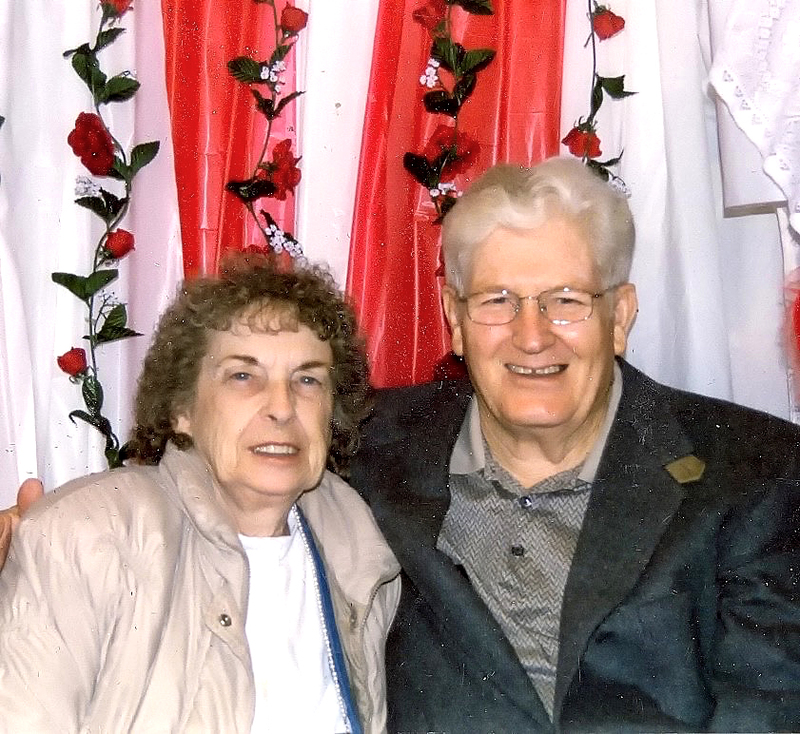 Sonny J. Cook, 86, of Yakima left his family February 4, 2018 at Astria Regional Hospital in Yakima, Washington. Sonny was born January 27, 1932 to Clyde and Elsie (Couch) in Cullman, Alabama. Sonny served in the United States Army during the Korean War. Sonny met his future wife, Ruth Webster, while he was stationed at Camp Handford, Washington. Sonny and Ruth were married January 19, 1953. They celebrated their 65th anniversary January 19, 2018. Sonny’s birthday was January 27, 2018. He was 86. Sonny and Ruth Cook have one child, David Cook born in 1954. Sonny was a fruit warehouse manager, the only job Sonny had after his Army Honorable Discharge. Sonny also operated the first C.A. in the Yakima valley. Sonny loved his family and his son, David, was his pride and joy. He loved to go camping and fishing with David and Ruth. He also loved to go deer and elk hunting. Sonny was a wonderful and loving husband and father. Sonny will be missed by his family and friends. He liked to watch western movies and read Louis L’Amour westerns, also going to the casino once in a while. Sonny was the Super Glue to our family and will be missed. A very special “thank you” to the doctors taking care of Sonny, keeping Sonny going and your kind care of Sonny. Doctor David Doornick, we thank you! God bless each one of you. Also a special thank you to Sister Faye. God bless! Also thank you to Landmark for his care. Sonny was preceded by his father, Clyde Cook, his mother, Elsie Cook Ratliff, sisters, Syble Jackson and Jackie Askea and brother, Dale Wayne Cook, of Cullman. Sonny is survived by his wife, Ruth Cook; son, David Cook (Nona); sister-in-law, Anna Mae Oxford, of Yakima; brother, Michael Veguire (Bev) of California; family in California; nephews and nieces of Cullman and Washington State. We love you, Sonny! Your loving wife, son, David and Nona and all your family and friends. We miss you. Visitation was on Wednesday, February 14, 2018, at Langevin El Paraiso Funeral Home. Graveside service was at 11 a.m. on February 15th at West Hills Memorial Park. To share a memory of Sonny please visit www.lepfuneralhome.com.